Would you like to be part of the evolution of education? Attend our next one-day professional development course and get paid to run our 5-day Young Entrepreneurs Learning in Action School Holiday Program. Starting and running your own business is exciting, rewarding and DEFINITELY challenging. Wouldn’t it be great if you could get advice from someone who knows about business – an entrepreneur who has been there and done it? Wouldn’t that give you a better chance of making your business work? Entrepreneurs know the right advice at the right time can be a game-changer for businesses. 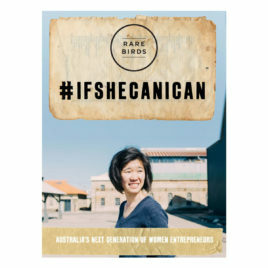 In this book, the next generation of influential women business leaders share with you what they’ve learnt from running their own companies. You’ll hear from Gen George, CEO of OneShift, Mel Perkins, CEO & Co-founder of Canva, Kate Kendall, CEO and Founder of CloudPeeps, and a host of Australia’s rising business stars. They describe their journeys from startup and reveal the challenges they’ve experienced, and MOST IMPORTANTLY, how they overcame them. The book is designed so you can write your thoughts and ideas inside it, and keep it with you throughout your own incredible journey. Follow the stories of young entrepreneurs from around the globe who have grown their SIMPLE IDEAS into businesses and social enterprises that span their own countries, and even THE WORLD. Twelve incredibly talented young founders describe in their own words the challenges and opportunities they faced designing, launching and marketing their products, and driving change through their social initiatives. They explain their journey from startup, revealing how their entrepreneurial journey has shaped them personally. 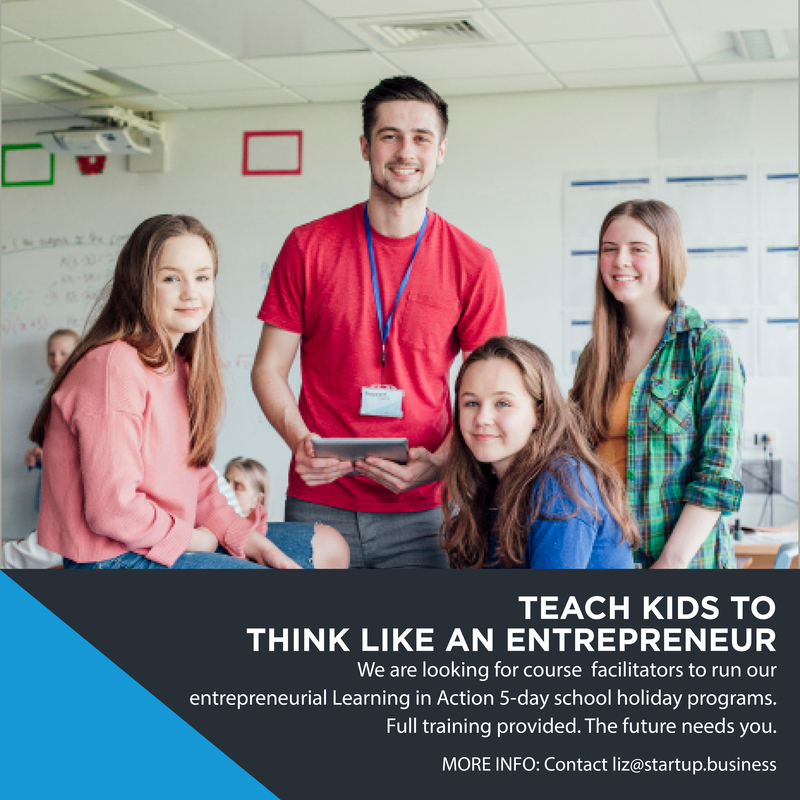 This book shows that by encouraging children and teenagers to start businesses and social enterprises when they’re still at school, teachers and parents can equip them with business skills and practical knowledge that could stay with them for life. 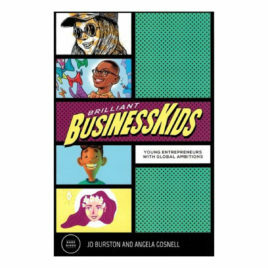 For children and teenagers globally, who dream of turning their entrepreneurial ideas into reality, this book is designed and illustrated especially for you! It’s packed with insights from kids who dared to believe in themselves. If these Brilliant BusinessKids can do it, then so can you!